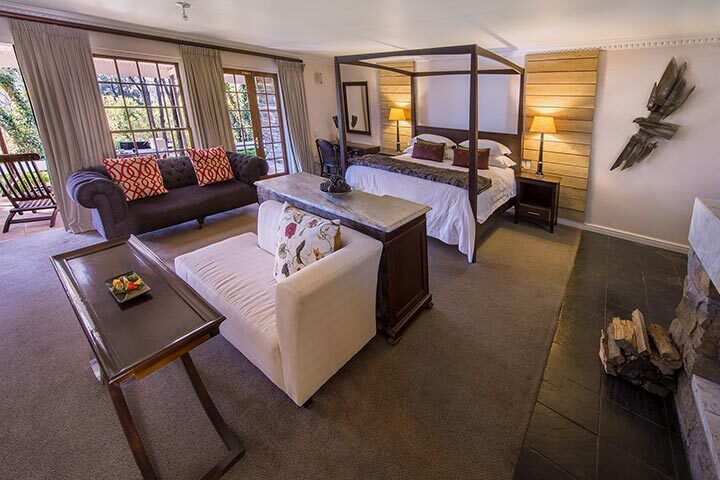 Relax in the romantic warmth of the of The Constantiaberg suite, named after the iconic mountain range that overlooks the hotel. 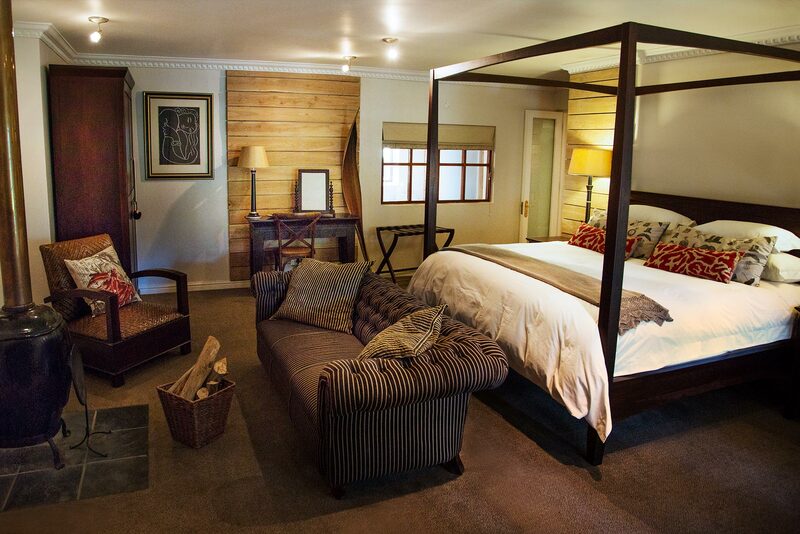 Recline in front of the clay pot fireplace in the luxurious lounge area or sink into the large four poster bed. 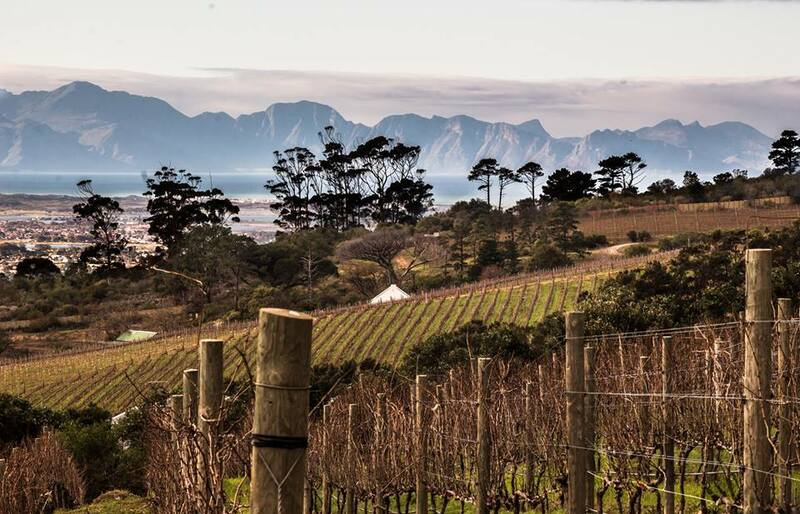 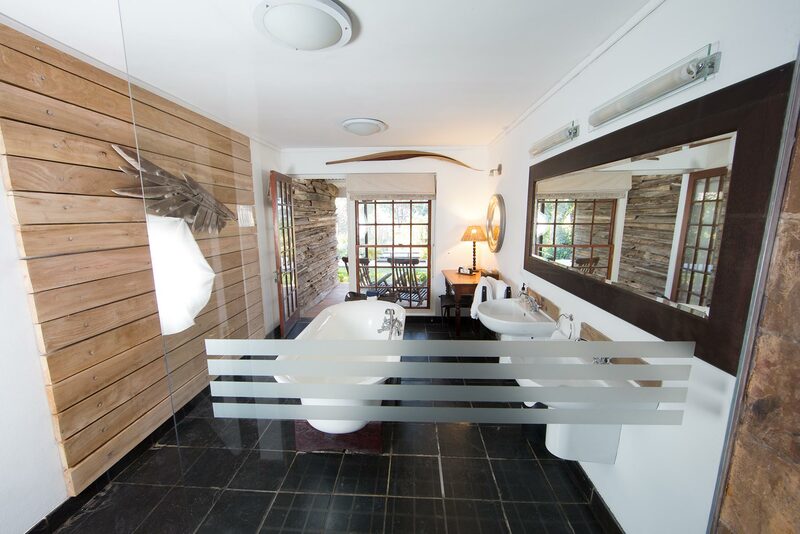 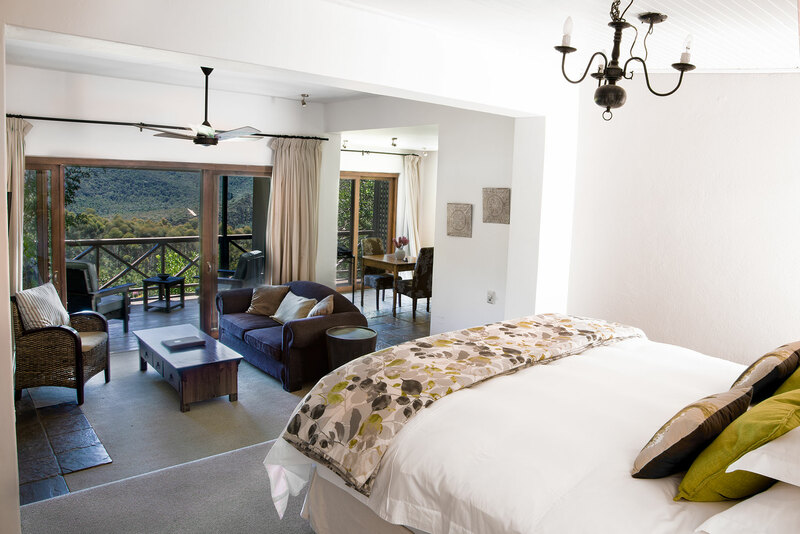 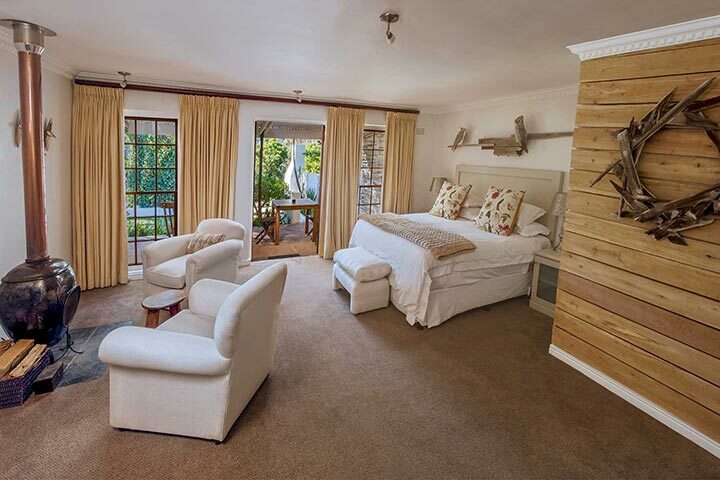 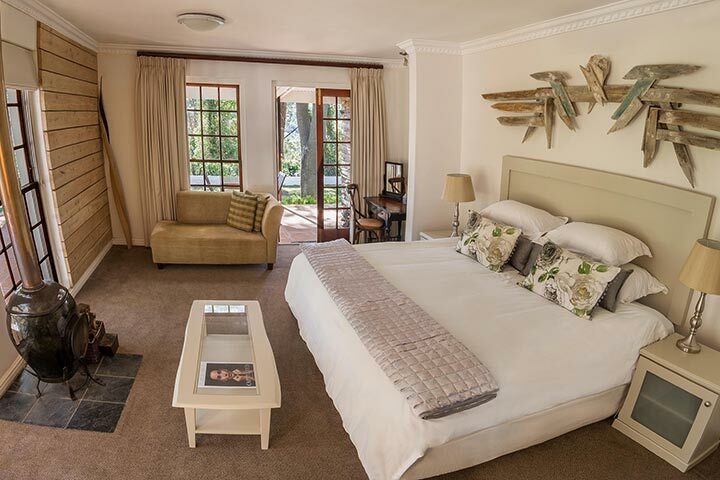 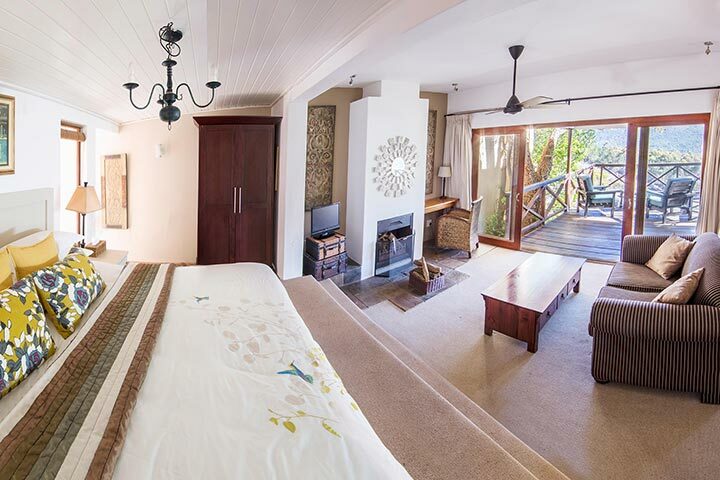 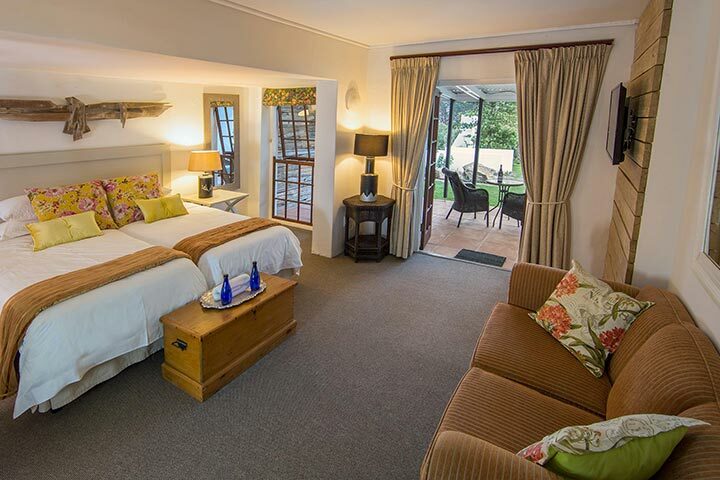 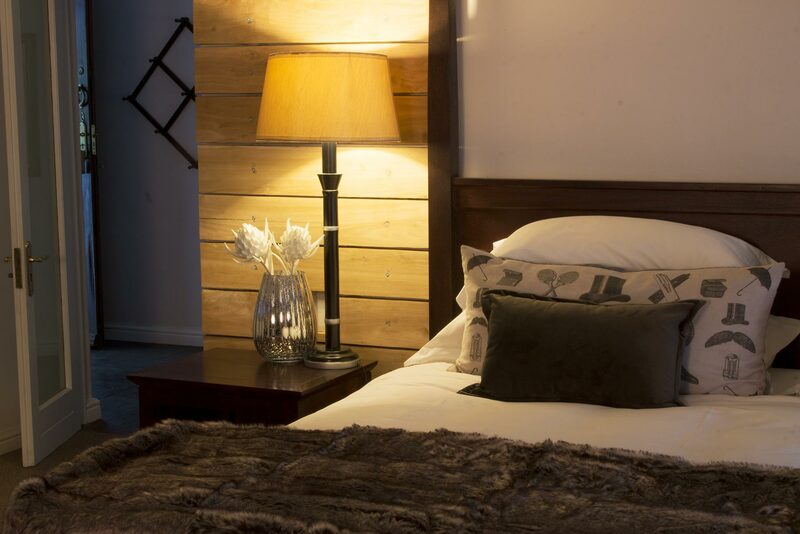 The Constantiaberg Suite offers couples the perfect nest no matter the season.